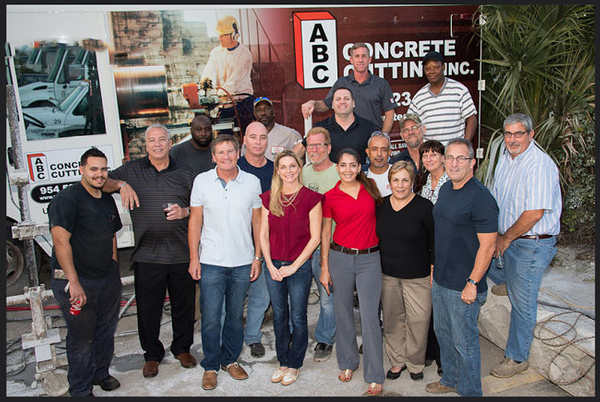 ABC Cutting Contractors was started in 1971 by Larry McCoy. Moving from California, Larry worked hard to convince South Florida that cutting concrete was faster and more efficient solution to the jackhammer. For 30 years, his diligence and his employees helped build ABC Cutting into a South Florida mainstay. The most unique and difficult projects were at the Panama Canal and Cape Canaveral. ABC contractors hard work and relationships helped develop the other ABC Cutting locations in Indiana, Alabama, and Georgia. Larry passed away in July of 2004 and the business was carried on by his wife, Faith, with the assistance of the general managers. In August of 2010, Ohio Concrete Sawing and Drilling purchased the assets of ABC Concrete Cutting contractors. These assets along with Carrier Concrete Cutting were merged to form ABC Concrete Cutting. 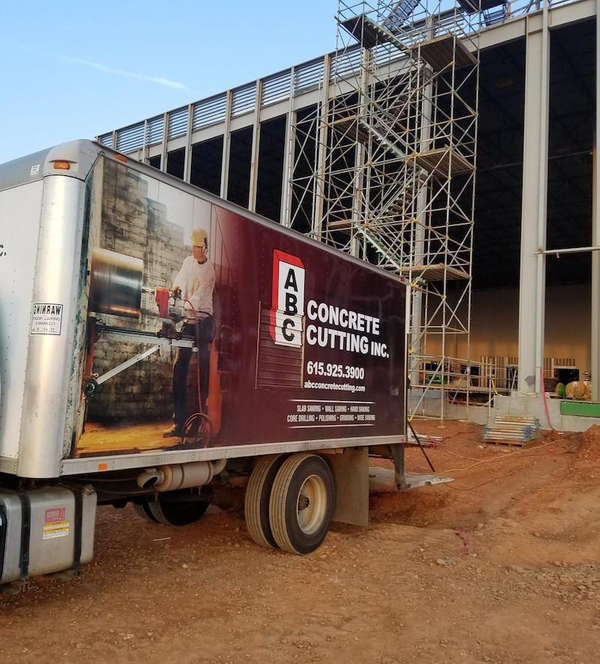 Many of the employees that were apart of ABC Cutting Contractors joined the new company to help build ABC Concrete Cutting, Inc.
ABC Concrete Cutting is primed to help meet your needs in the Asphalt, Block, Brick, or Concrete demolition work. Extensive tooling and experienced operators help deliver projects efficiently and on time. We strive to deliver quality at an affordable price. Safety plays a key role in how we execute your job. 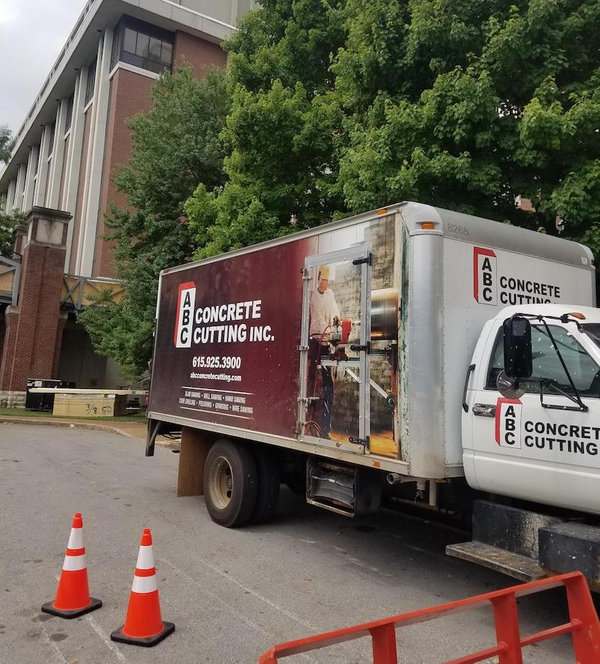 Contact ABC Concrete Cutting, Inc us today to let us help you complete your job.